← Charity’s Code is Now Available! 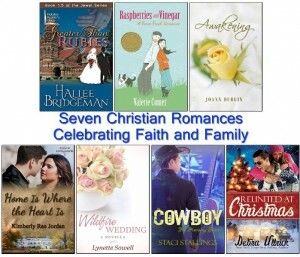 *SEVEN* Inspirational Romances for Just 99 Cents! This entry was posted in Blog, Love Brings Us Home and tagged box set, Love Brings Us Home, new release. Bookmark the permalink.